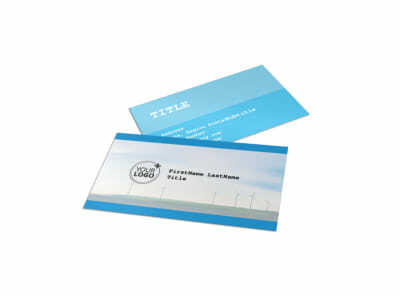 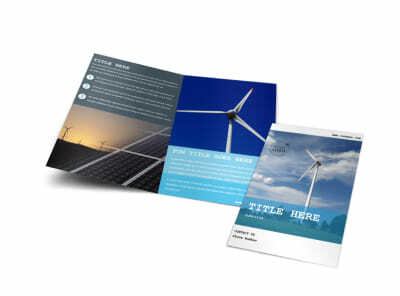 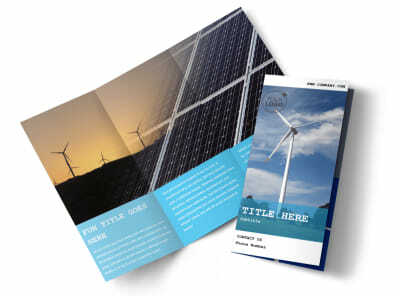 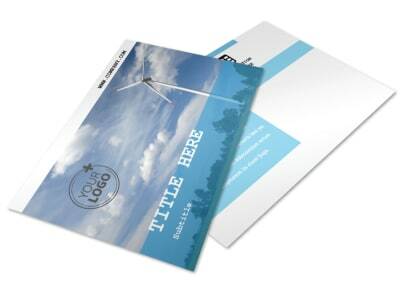 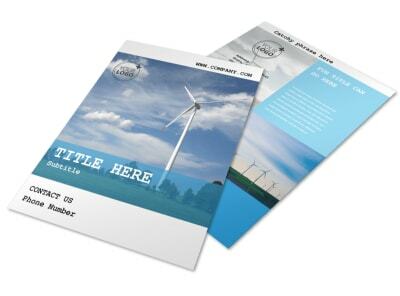 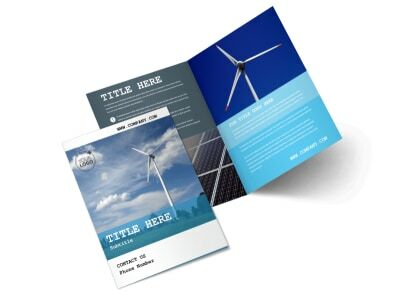 Customize our Wind Farm Flyer Template and more! 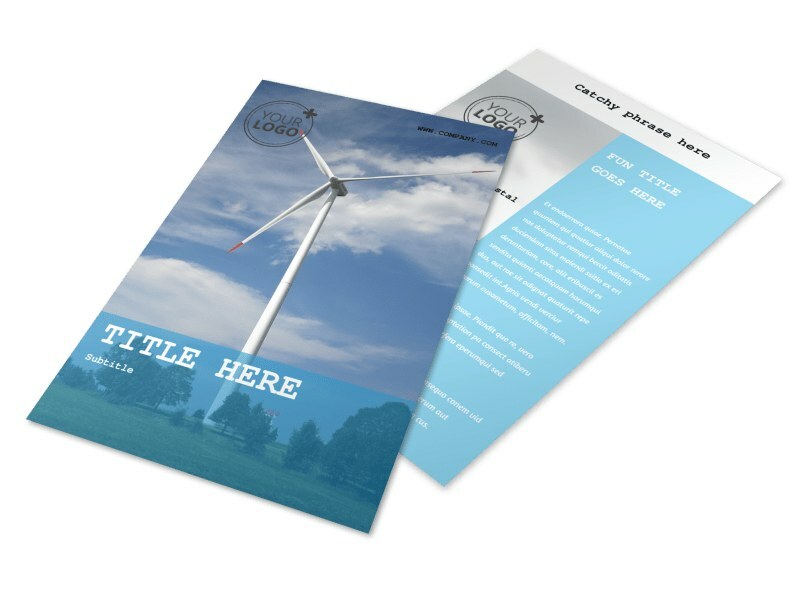 Let residents know about a proposed wind farm planned for their area with wind farm flyers designed using our online editor. 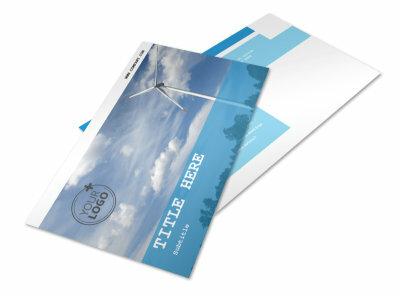 Customize a template with pictures of wind turbines, and modify colors, text, and more. 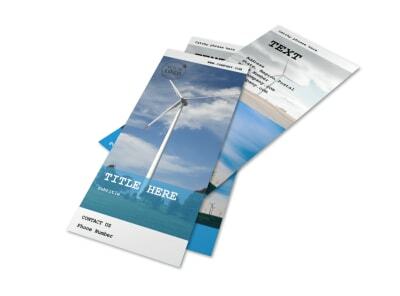 Print from anywhere or leave that part to us while you focus on catching the wind.